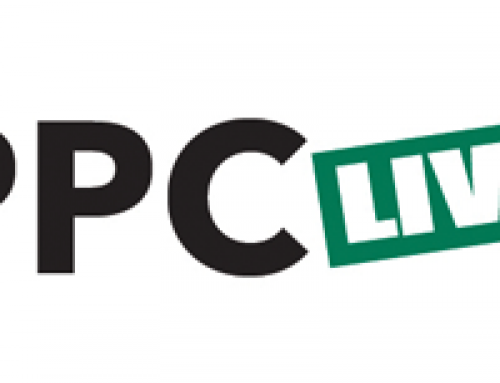 Bird Control Group will be exhibiting our Agrilaser product line at two major European pest control events: PestTech in Birmingham (UK) on November 2nd and Parasitec in Paris (France) on November 16th – 18th. 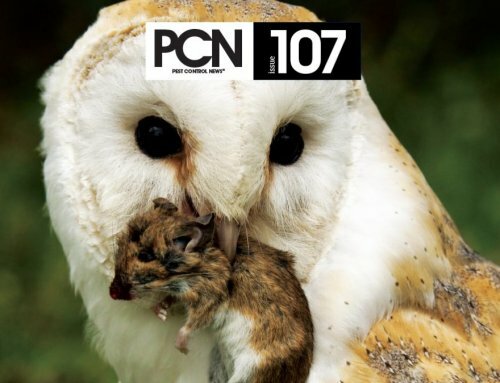 Organized by the British National Pest Technicians Association and considered to be the largest one day pest control event in Europe, PestTech is regarded by many as the premier event within the Pest Control calendar. A regular feature, PestTech caters for every sector of the industry with exhibitors covering every facet connected with vertebrate and invertebrate management, this exhibition is essential for all those involved within the industry or on it’s periphery. 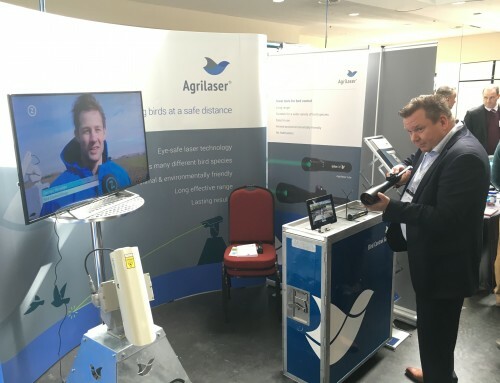 With an exhibition consisting of over 50 exhibitors, a series of seminars on interesting and informative topics as well as practical demonstrations, PestTech is the event that shouldn’t be missed. PestTech is being held at the National Motorcycle Museum near Birmingham on Wednesday November 2nd from 9am to 4pm. Entrance is free. Parasitec Paris 2016 exhibition is being held at the Paris Event Center at Porte de La Villette. On a 4,000M² display space, the meeting location will connect international pest control managers and the best of laboratories, specialized formulators and manufacturers from around 30 countries. With more than 2,800 visitors during the last session, Parasitec Paris continues as the PCO exhibition reference in Europe. At Parasitec, you meet the main experts and discover the latest innovations in the market. Bird Control Group will be demonstrating our various Agrilaser products. 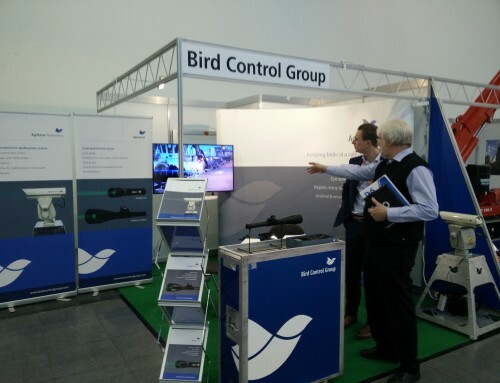 Come visit us at stand D176 and get the latest on our innovative bird repellent laser technology. Entrance is free. 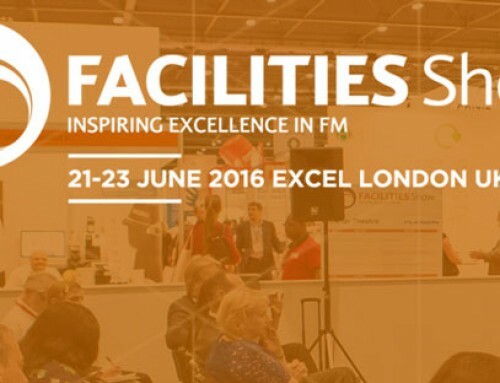 We are looking forward to meeting you at either PestTech or Parasitec. Please do not hesitate to contact us beforehand if you would like to schedule a meeting or more information about our products.